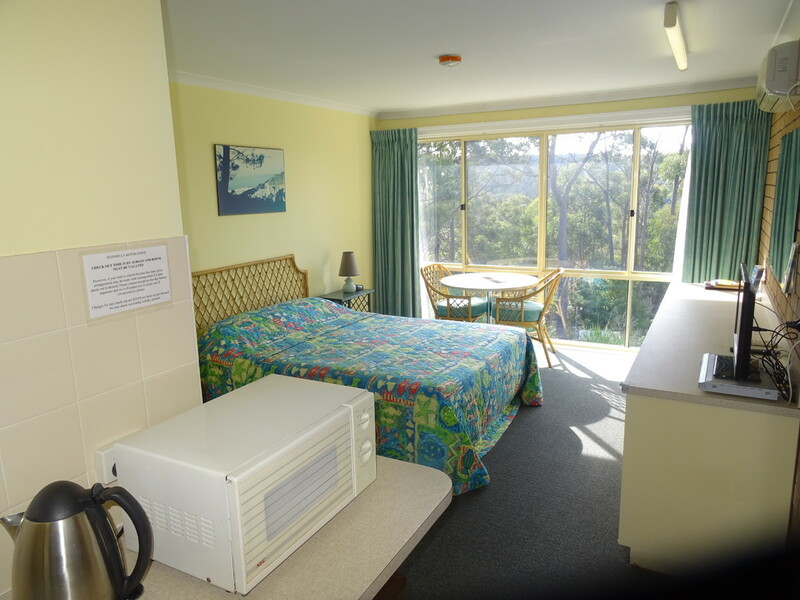 That’s right unit 9 has sold, Unit 10 is a 1 bedroom unit in Merimbula for the amazing price of $45,000. 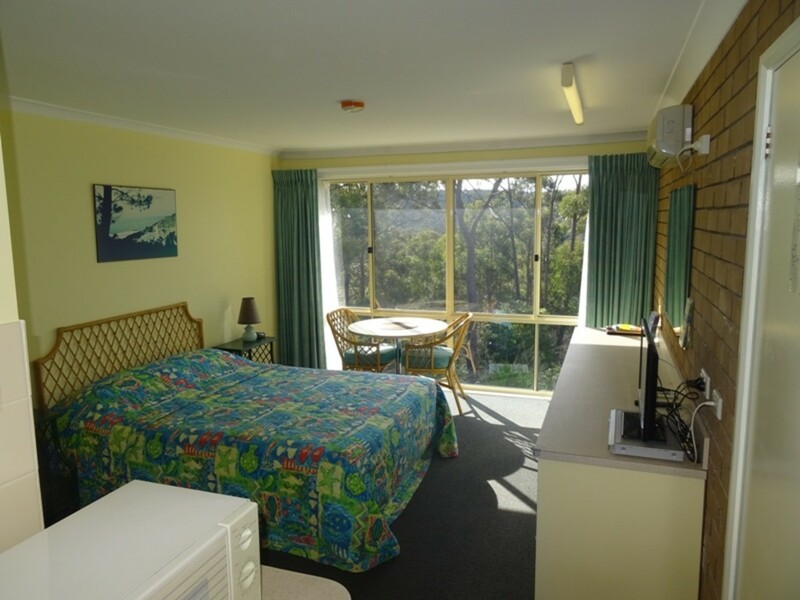 The unit in the Merimbula lodge are residential so you can stay or short term rent. 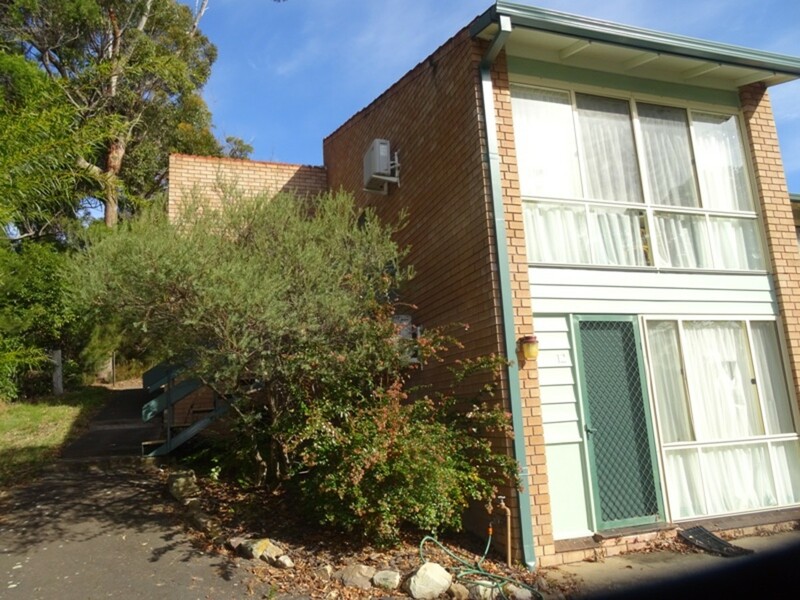 Unit 10 is on separate title faces north for a sunny aspect and bushland to the rear. 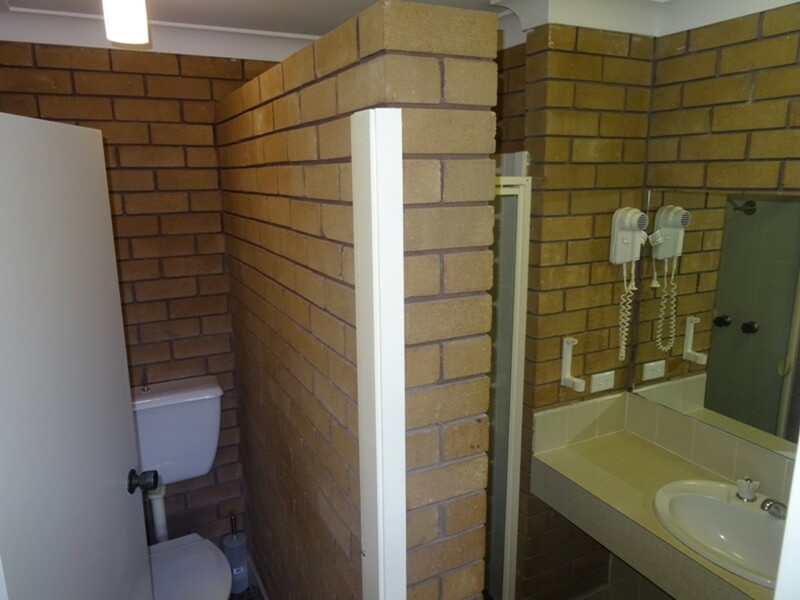 Rental approx $180 a week so its great returns 11% approx. Its your holiday unit in the sun and possibly the best of the complex.